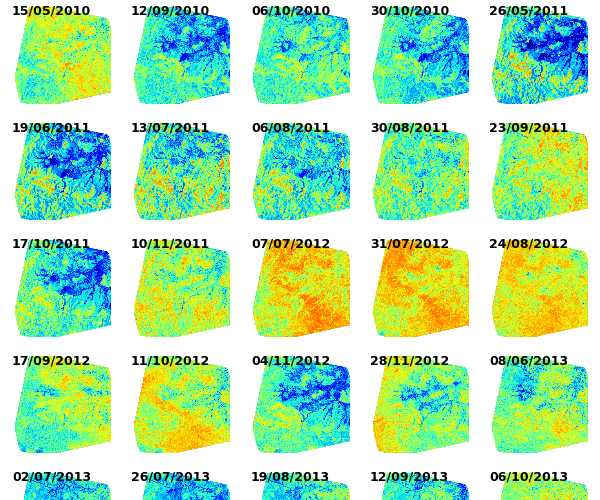 Estimated surface soil moisture using RADARSAT-2 satellite data at a spatial resolution of 20 m.
Assimilation of Multi-satellite data at Berambadi watershed for Hydrology And land Surface experiment (AMBHAS) is project within the Department of Civil Engineering, Indian Institute of Science, Bangalore, India. Ambhas means water in Sanskrit. 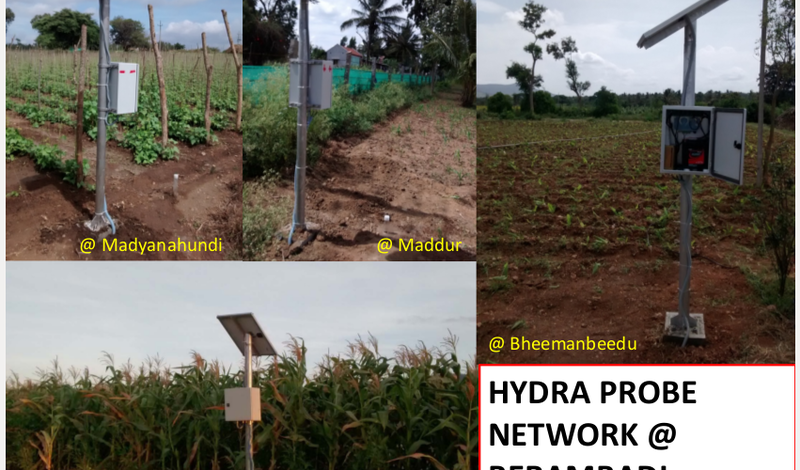 The major objective of the project is to improve our understanding of the hydrology and land surface processes through incorporating field/lab/remote sensing experiments into the modelling. The project is partly supported by Indo-French Cell for Water Sciences (IFCWS) under ORE-BVET.